A simple fast way to completely transform your look. 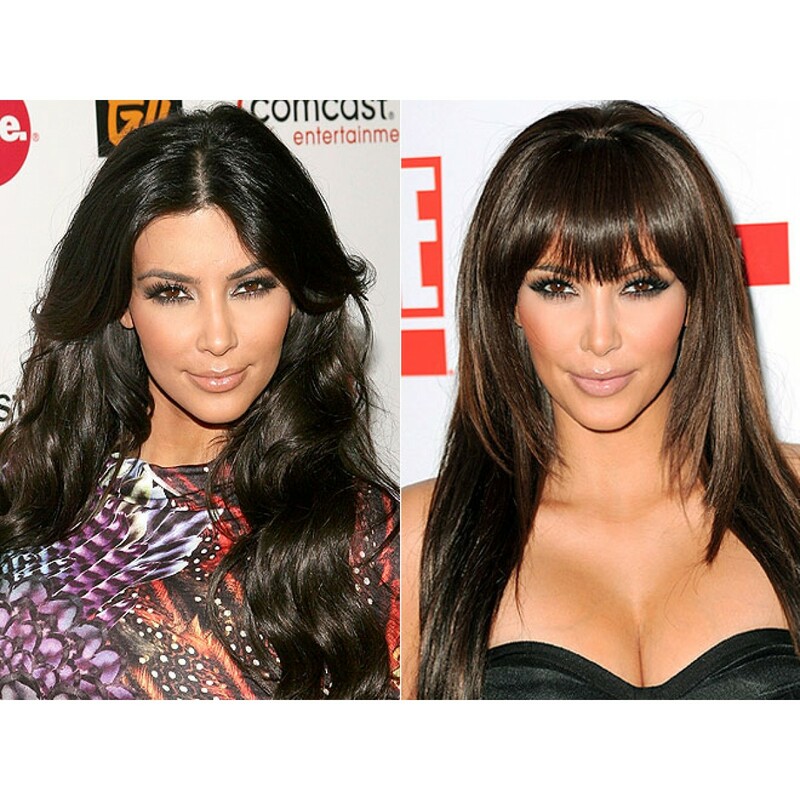 Have you always wanted a fringe, but not willing to go that final step and cut your own hair? Well now you can play around with your look whenever you want to, with the committment. 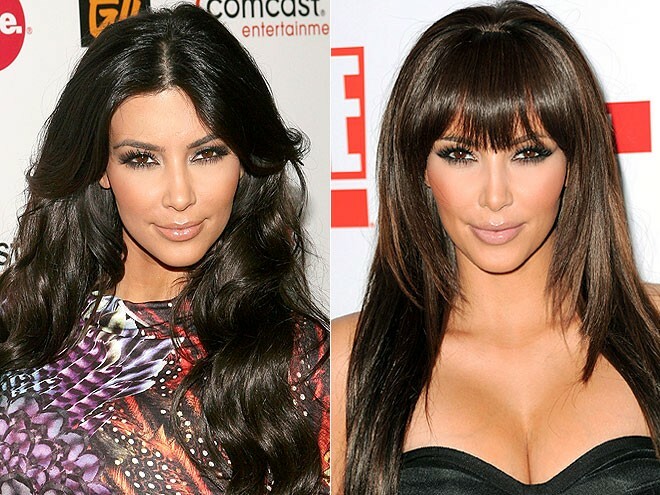 Try one of our Clip In Fringes, or Clip In Bangs as they are also known. 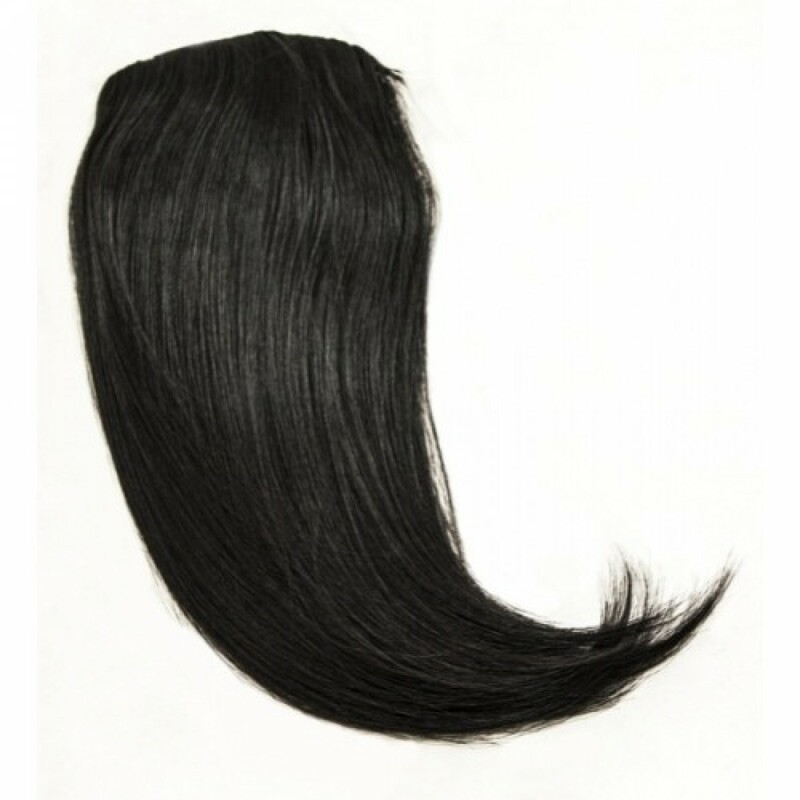 Fringes are made from 100% Remy human hair, just like all our other hair extensions. 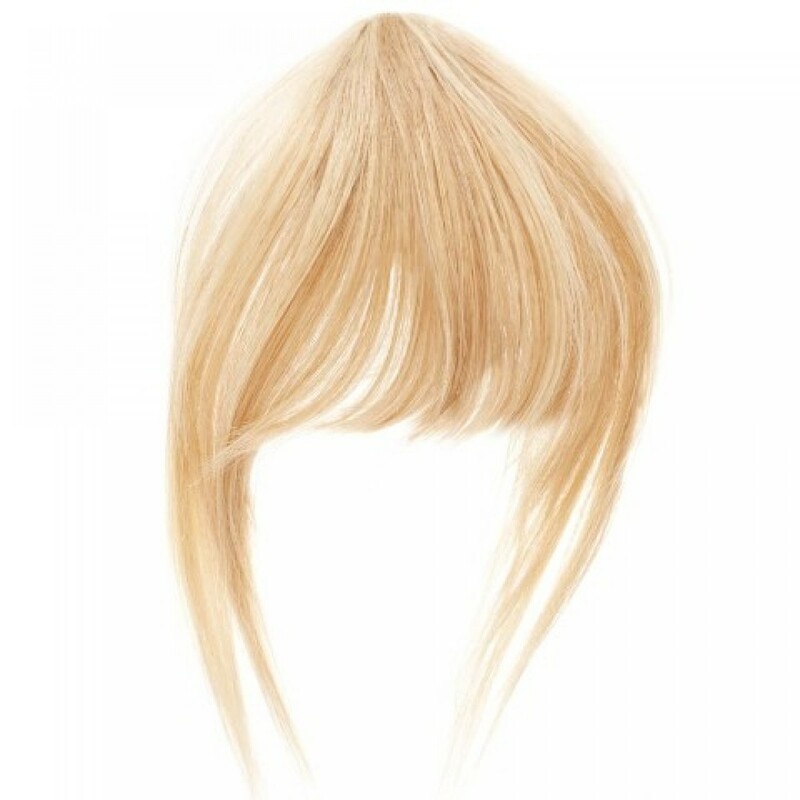 As such you are able to cut, style, straighten, or colour your new fringe if you wish to do so.